Lasting weight loss is rarely an easy achievement. It usually requires changes in the way we eat, commitment to regular exercise, sticking to a bedtime routine that promotes optimal sleep, and digging deep within ourselves to address thoughts and attitudes that may have been contributing to bad habits. For some, medical conditions may compound the process even more. We all wish there was a magical fix, a snap of the fingers or a simple pill that would make weight loss easy. 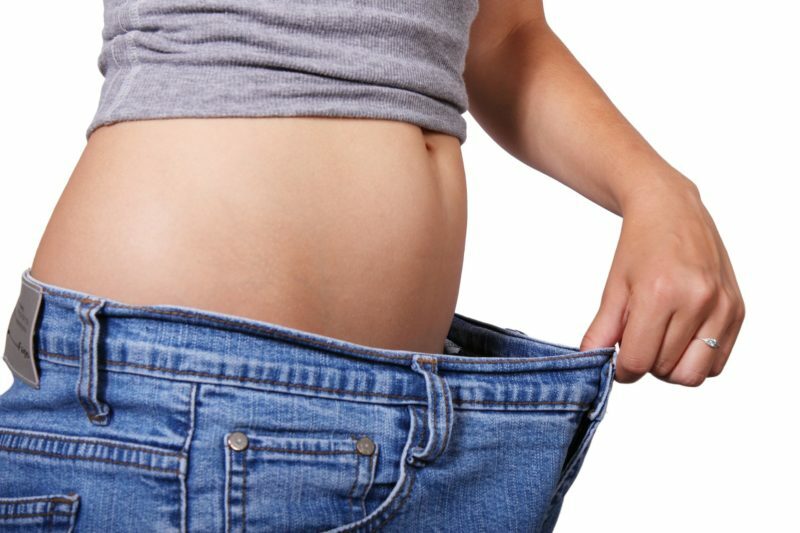 While there might not be a magic pill, there are different therapeutics which when used in conjunction with a diet and exercise program can add to the effectiveness, promoting healthy weight loss by supporting metabolism, aiding the body in elimination, improving hormone balance, and enhancing energy. Vitamin shots have become a popular supplemental therapy for those embarking on a weight loss program. Given intramuscularly, these injections are more fully absorbed by the body than when taken by mouth, and are often given in their active form allowing them to be used quickly and easily without another conversion process. 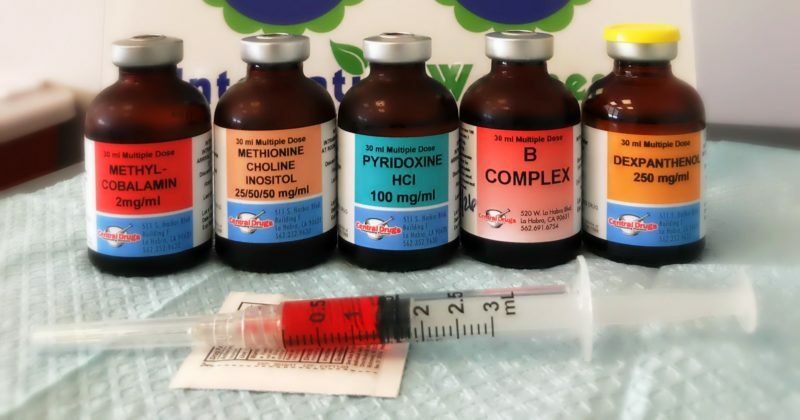 Often referred to as “skinny shots” or “weight loss shots”, these injections deliver a variety of nutrients utilized throughout the body. Some of the most commonly utilized nutrients are vitamins B5, B6, B12, and MIC (methionine, inositol, and choline). While these nutrients are important for many physiological processes, the chart below outlines some of the ways they may contribute to enhancing a weight loss program. Vitamin shots and supplementation of nutrients may not be right for everyone, so be sure to consult with your doctor before trying any new therapies. Looking for even more amazing tips to boost your confidence and help you maintain energy throughout the day? Check out this free guide created by Transformation and Fitness Coach Maria Mizzi. Like many of us, Maria found herself exhausted, frustrated with unsuccessful weight loss attempts, and dreaming of improving her health. Maria decided to take healing into her own hands and began studying fitness and nutrition in depth. Several years, certifications, and degrees later, Maria felt so great she knew she had to share everything she had learned to help others achieve their health goals. We do occasionally link to other websites for recipes and additional information. These links are not an endorsement of any product, idea, or service, but are simply a resource for additional information that may be interesting to the reader.